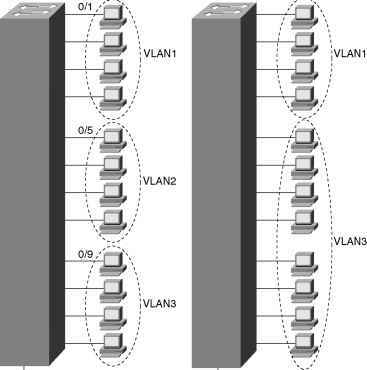 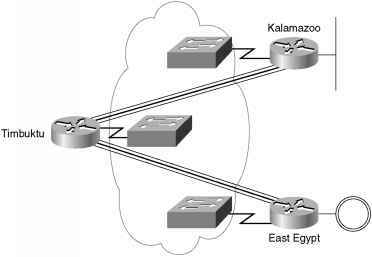 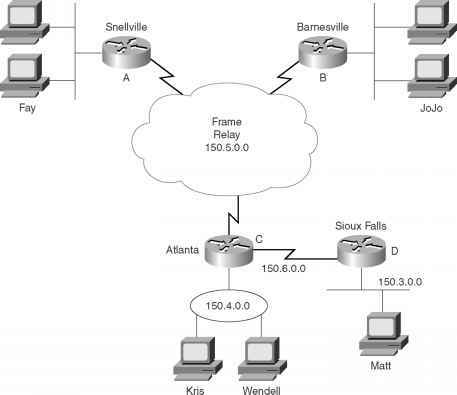 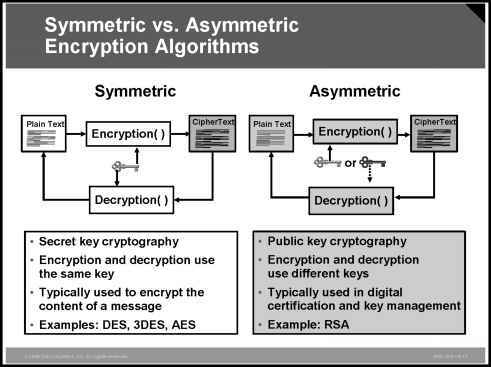 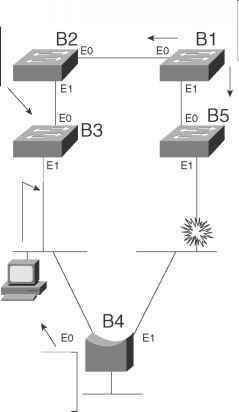 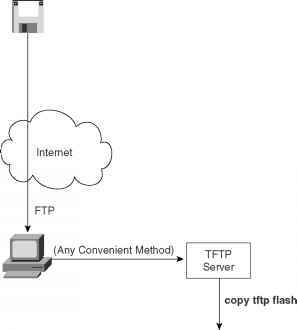 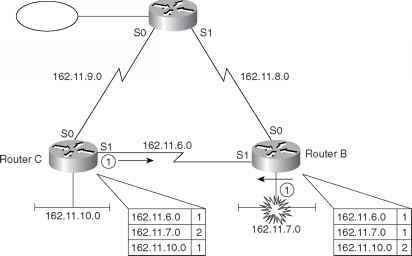 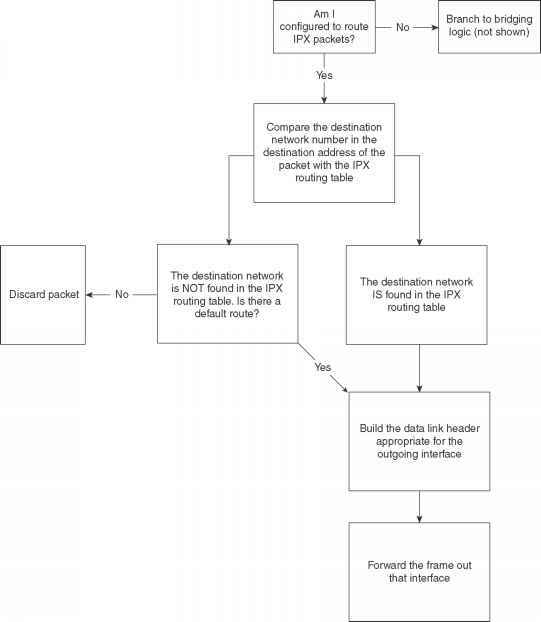 Table 6-31 Scenario 6-2 IP Addresses Table 6-31 Scenario 6-2 IP Addresses Assuming the details established in Figure 6-24 and Table 6-31 for Scenario 6-2, complete or answer the following 1 Create the configurations to enable IP as described in Table 6-31. 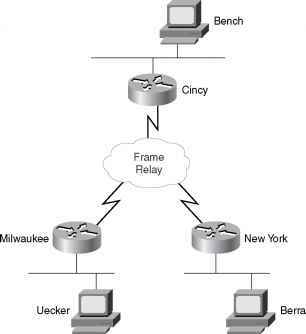 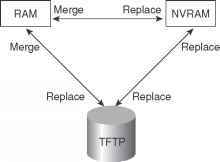 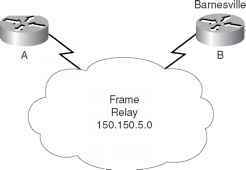 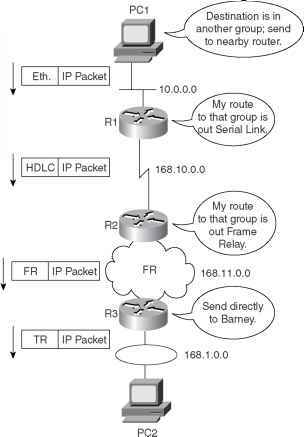 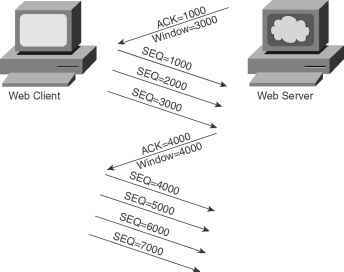 Do not enable a routing protocol. 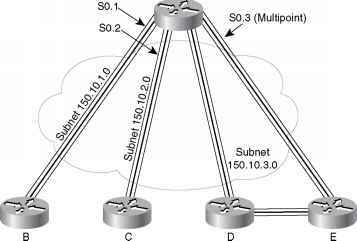 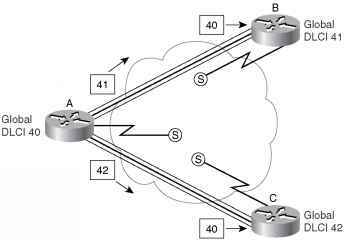 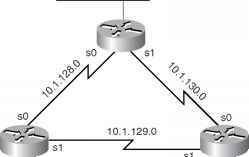 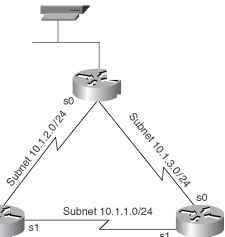 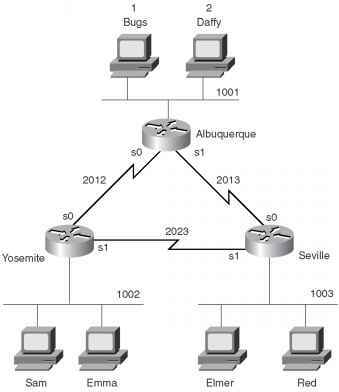 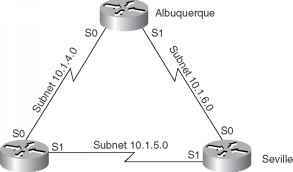 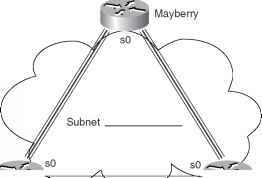 3 Calculate the subnet broadcast address for each subnet. 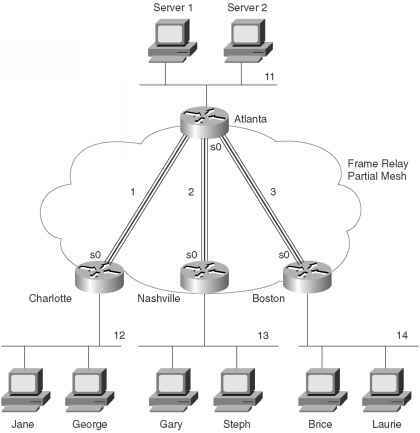 4 Describe the contents of the RIP update from Boston sent to Atlanta also describe the contents of the RIP update from Atlanta to Charlotte. 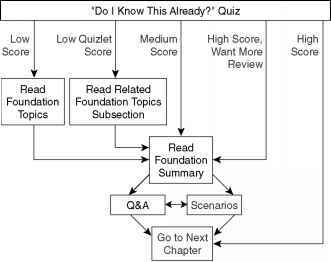 By taking the following steps, you can make better use of your study time Keep your notes and the answers for all your work with this book in one place, for easy reference. 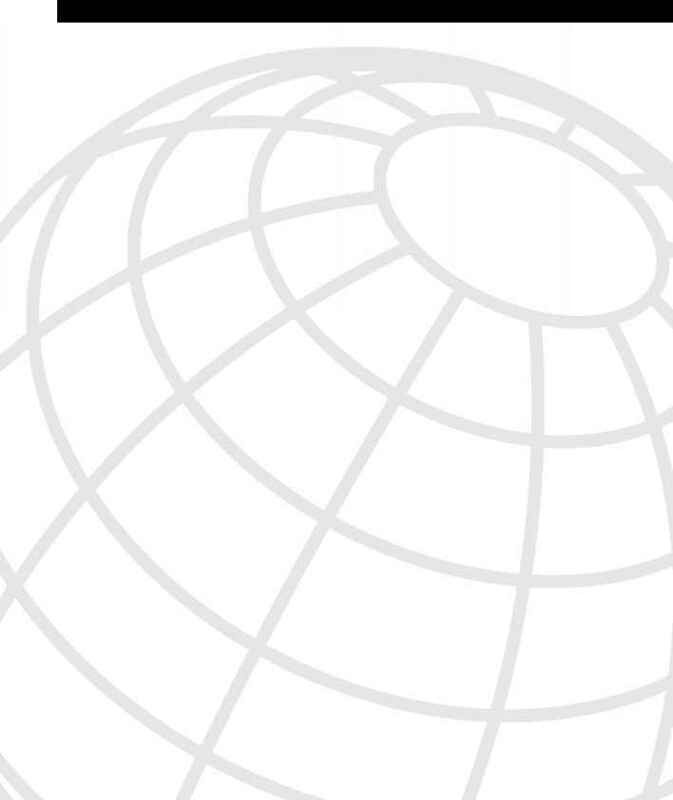 Take the Do I Know This Already quiz, and write down your answers. 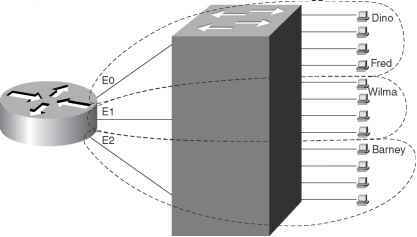 Studies show that retention is significantly increased through writing down facts and concepts, even if you never look at the information again. 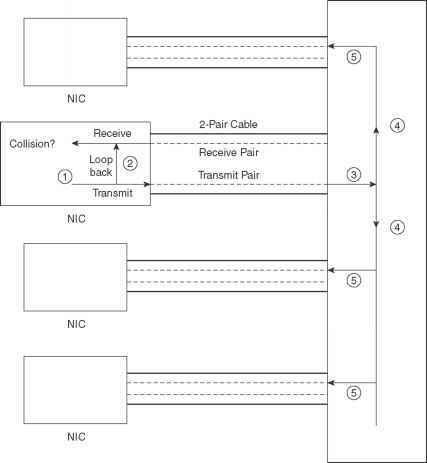 Use the diagram in Figure 6-1 to guide you to the next step.